Welcome to our GENROSE Stone + Tile Blog! Here you can find the latest in residential/commercial design, inspiring ideas, tips & tricks from our design experts, DIY installation guides, the latest trends and styles. For more information or questions about any of our products listed below, contact us. Subscribe to our e-mail list to stay updated on the latest news by clicking here! Natural stones such as granite and marble are classic design materials for homes, offices or commercial spaces. They can transform your kitchen or desired area into a glamorous work of art! Many home owners think that natural stone is pricey compared to other materials. However, what they may not take into consideration is the value it infuses. Natural stone can boost the value of your home and is far more affordable and accessible then it was a decade ago. Few other building materials offer the elegance and longevity of natural stone. Strength, durability, originality, quality and heat retention are a few attributes that make stone such a desirable choice. If a reputable fabricator is chosen and your stone is properly installed, it will last the lifetime of your home. Chances are your tastes will change before the stone needs replacing! 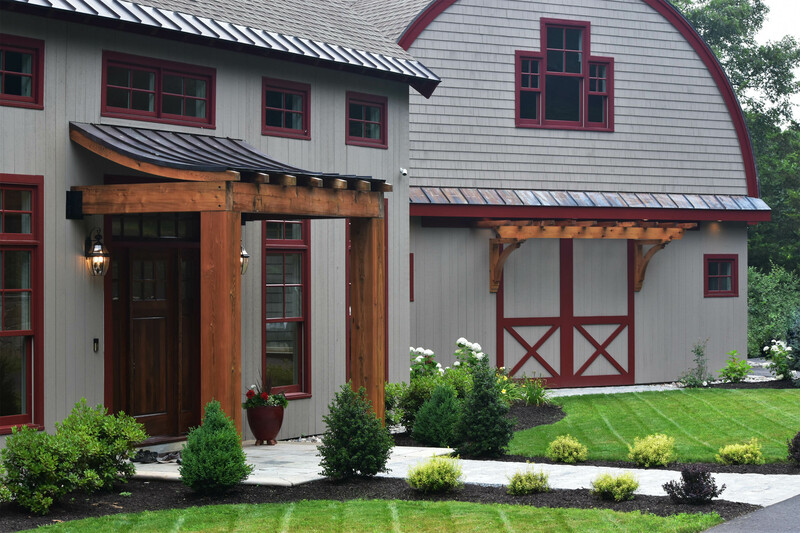 In the heart of Connecticut’s river valley, stands a newly renovated farmhouse. Authentic rustic meets thoroughly modern in this spacious and luxurious home. Designed as a weekend get-away, this house has all the amenities for comfort and relaxation. This is a step-by-step guide explaining the fabrication process from start to finish. 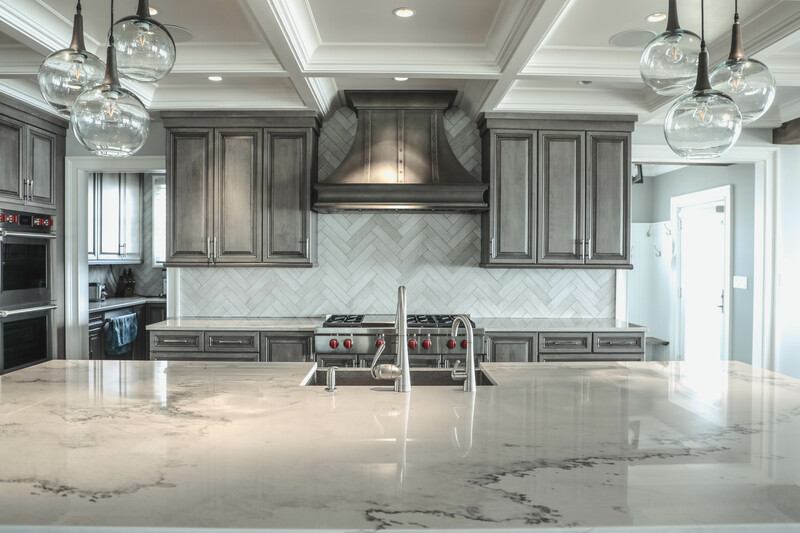 Granite, Marble, Limestone, Quartz, Quartzite, Porcelain, Soapstone, Onyx, or Concrete, there are many options when choosing your stone countertop. Each stone has unique qualities and is specially suited for a variety of applications. A little research goes a long way. A reputable fabricator will have a vast selection of first quality stone in their slab warehouse and should be able to answer any of your questions regarding the characteristics, color variation and application when selecting your stone. When choosing the stone for your countertop, there are a few things to consider: color, application, care and durability. Natural stone is unique. The variety of shades and colors inherent to natural stone are endless; each pattern is different. Some stones create a sense of movement, while others a more subdued look. 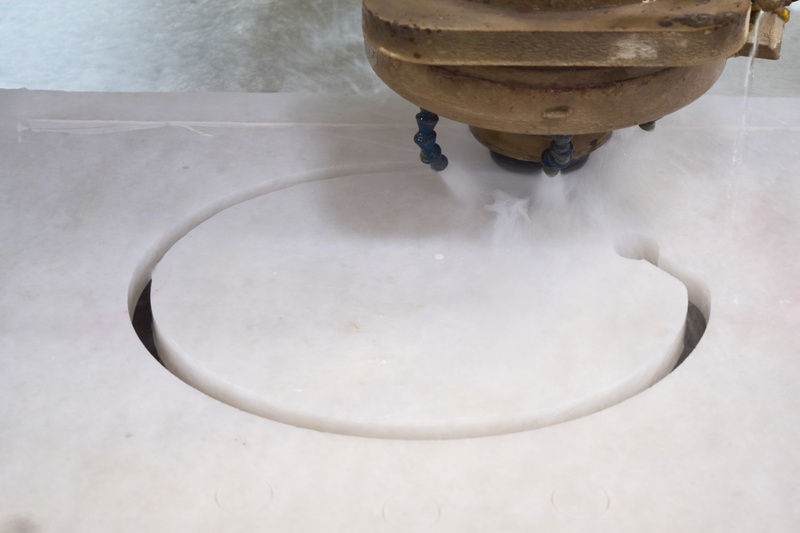 All natural stone is porous to some degree and is subject to staining, etching, and wear, depending on the type of stone it is and its durability threshold. Most stone requires some level of care. Being aware of these distinctive differences will serve as a guide to selecting the right stone for your countertop. © 2015 Galleria Stone and Tile. All rights reserved.